Make sure to put on your sunglasses when you look at Euphorbia tirucalli 'Sticks on Fire', sometimes called 'Firesticks'. It's name is most appropriate as the slender foliage of this succulent literally looks like it's ablaze! 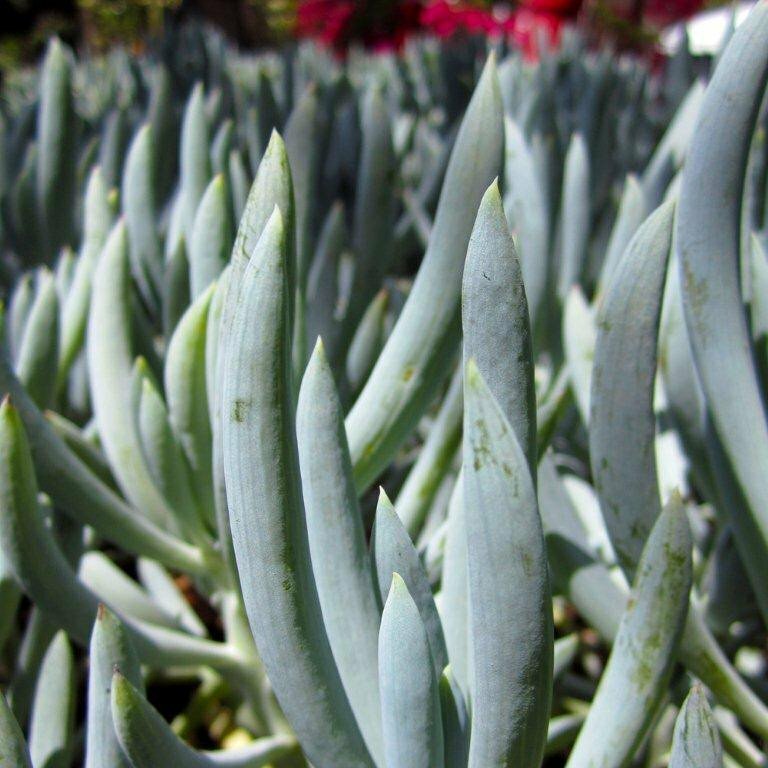 Pencil plant can reach up to 2- plus feet in height but can be kept smaller in pots. The more sun it gets, the more 'fiery' it appears. 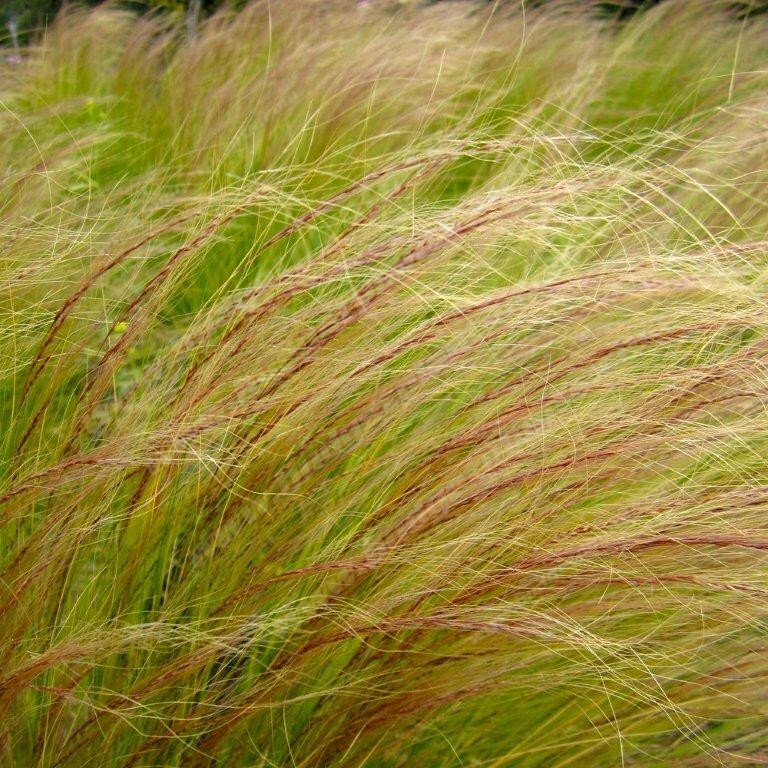 It can still flourish in light shade but will be more green in color. One thing to note, the sap of this plant sticky/milky and may cause irritation to skin as there are mild toxins. 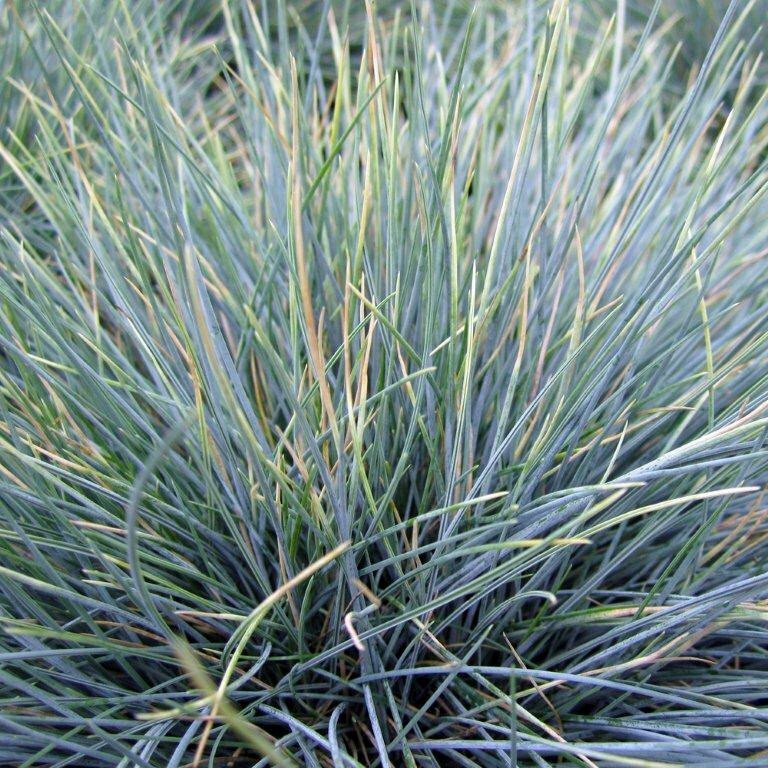 Evergreen, very drought tolerant, hardy to 32 deg. F. Native to South frica. One of our favorites!